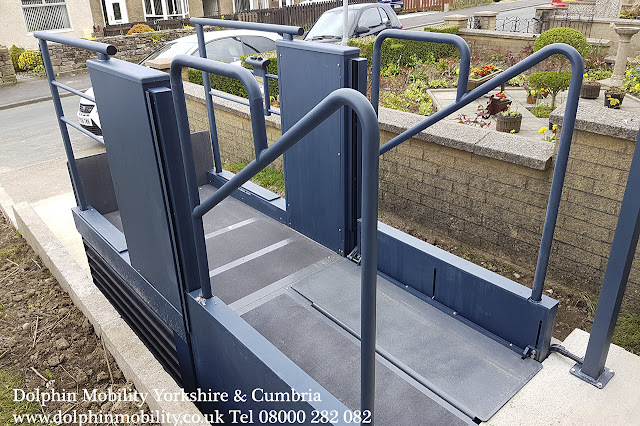 The 'New' Wessex Low Rise Lifting LR Range is the perfect solution to give easy access to homes, buildings and public premises where a change in level excludes the less able. 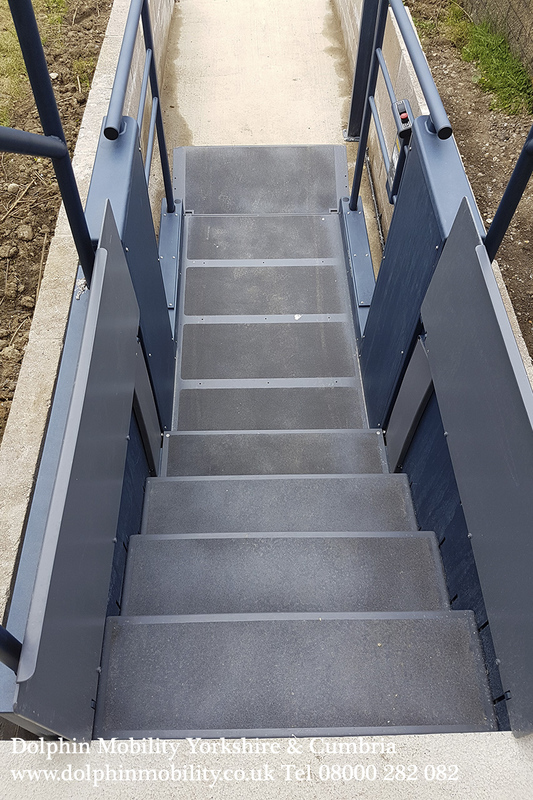 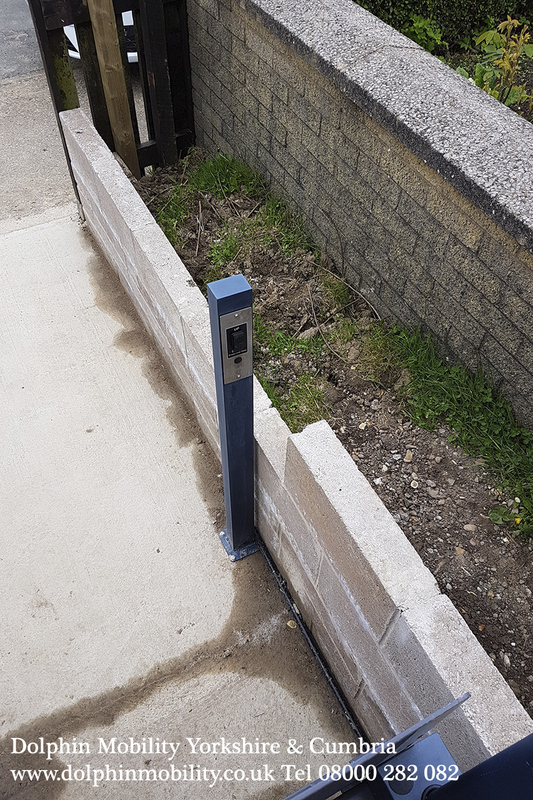 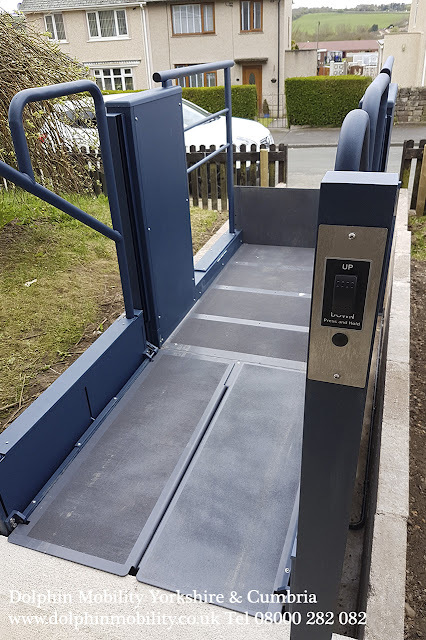 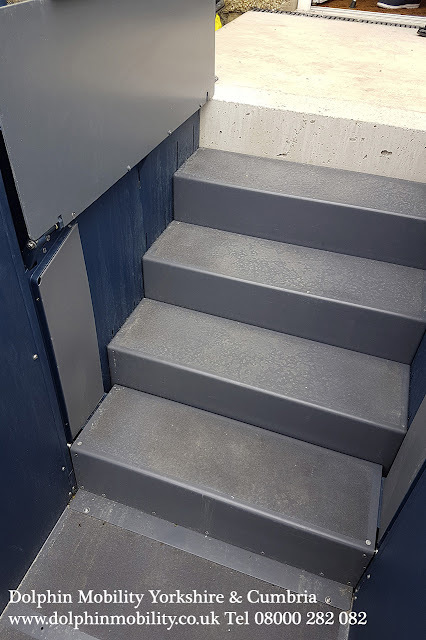 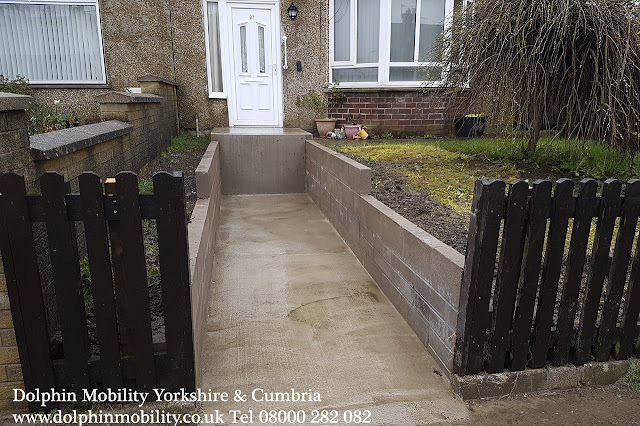 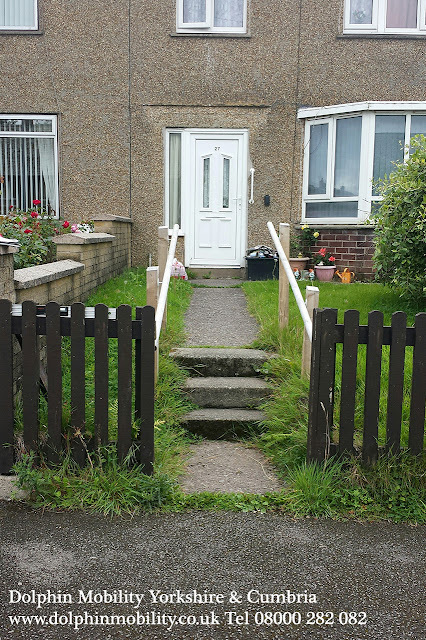 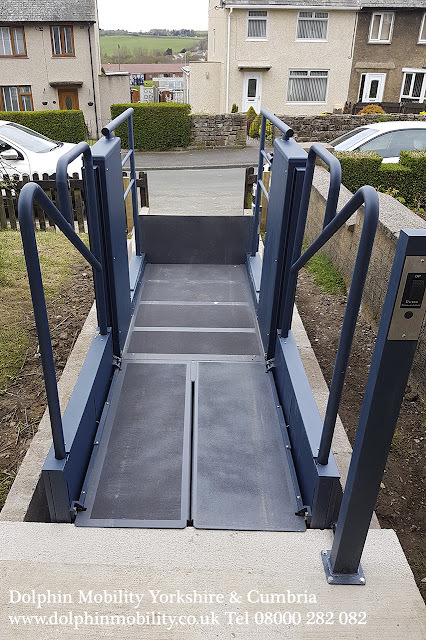 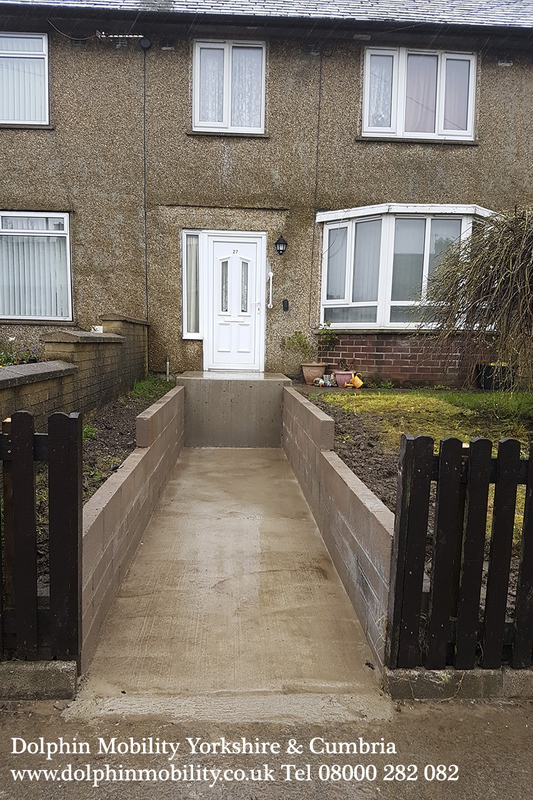 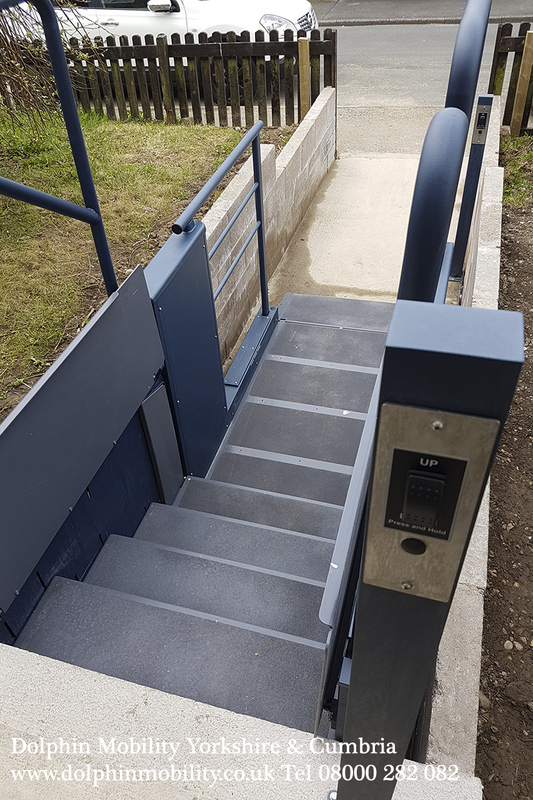 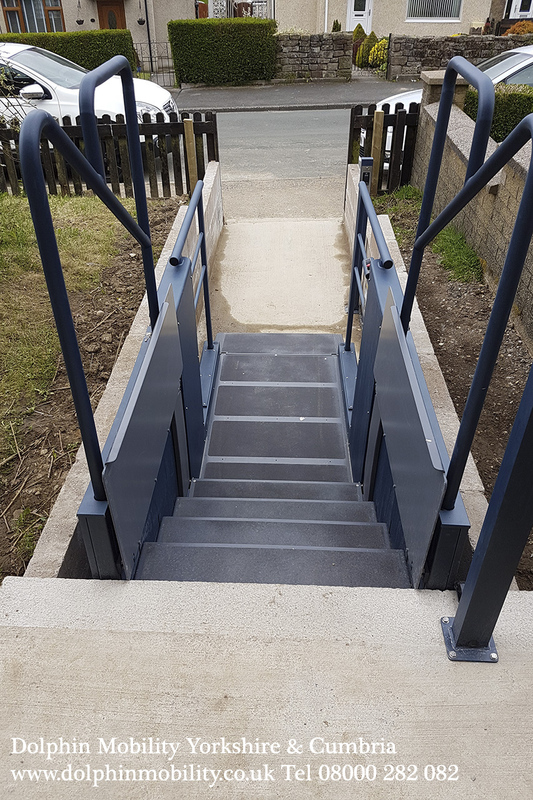 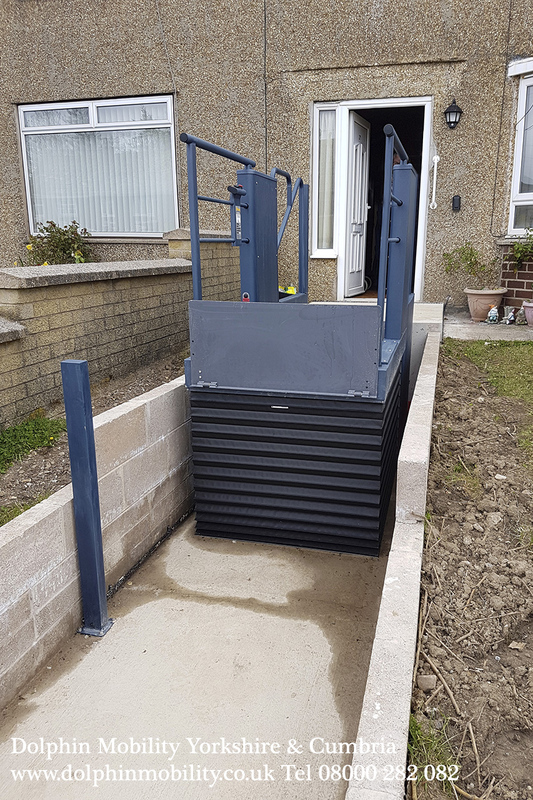 This is one of our many installs of the excellent Wessex Steplift , we have just installed this at Cumbria you can see what is possible from the progress photos of the job from start to finish. 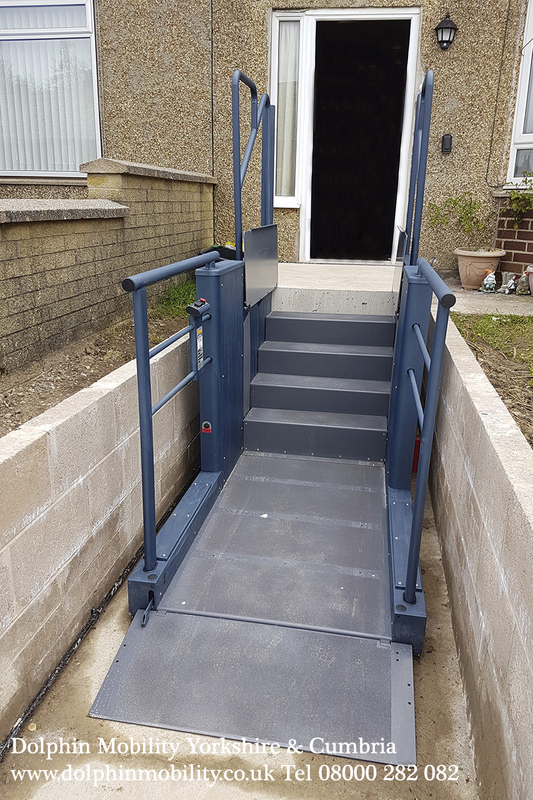 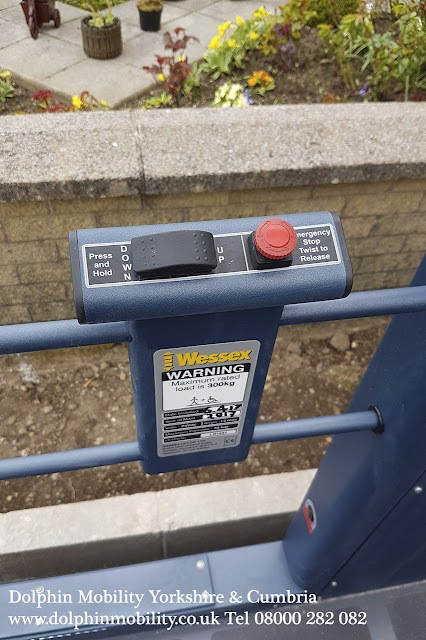 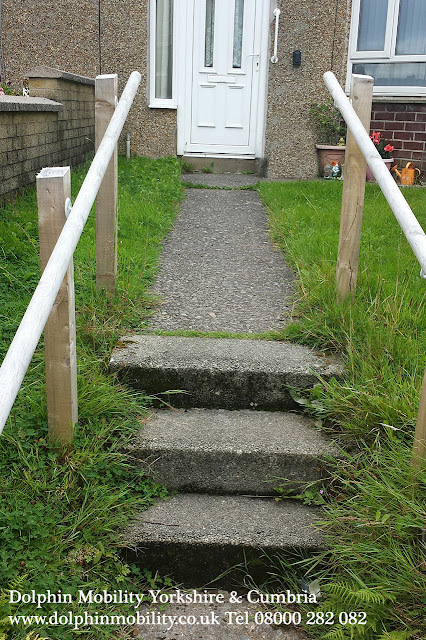 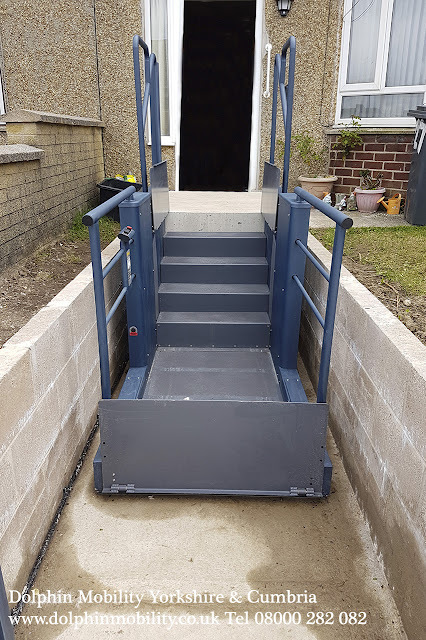 The Lifting Platform can be easily converted to a Steplift by adding an innovative bridging device which allows access for wheelchair users up to 4 steps (1 metre). The Lifting Platform is not only a cost effective quality solution, it is also supremely flexible.